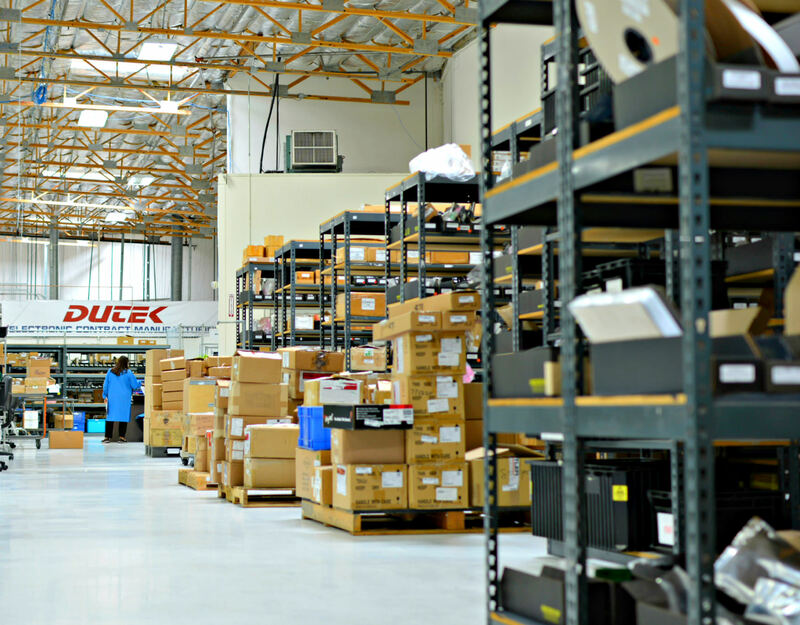 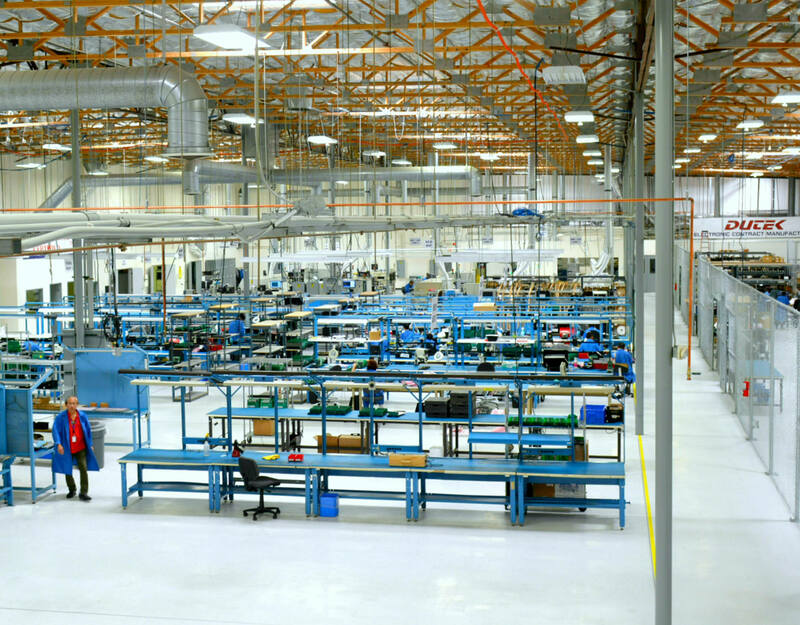 Dutek, Inc. building includes 53,000 sq. 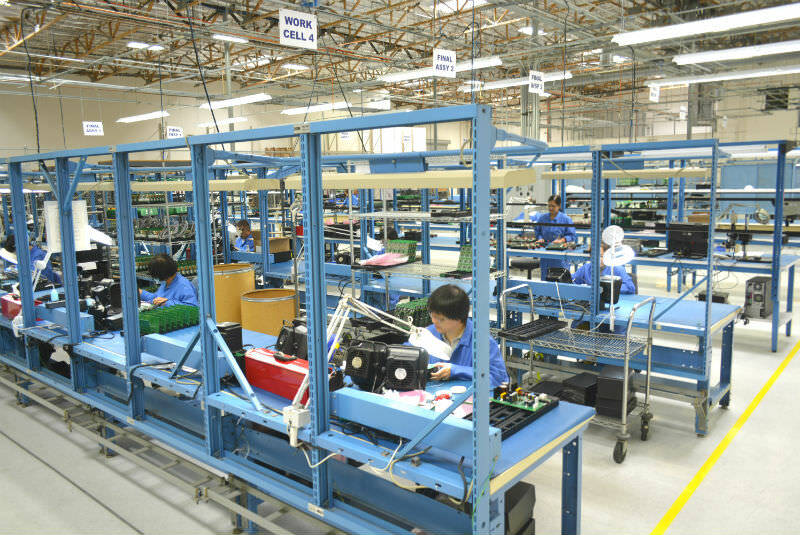 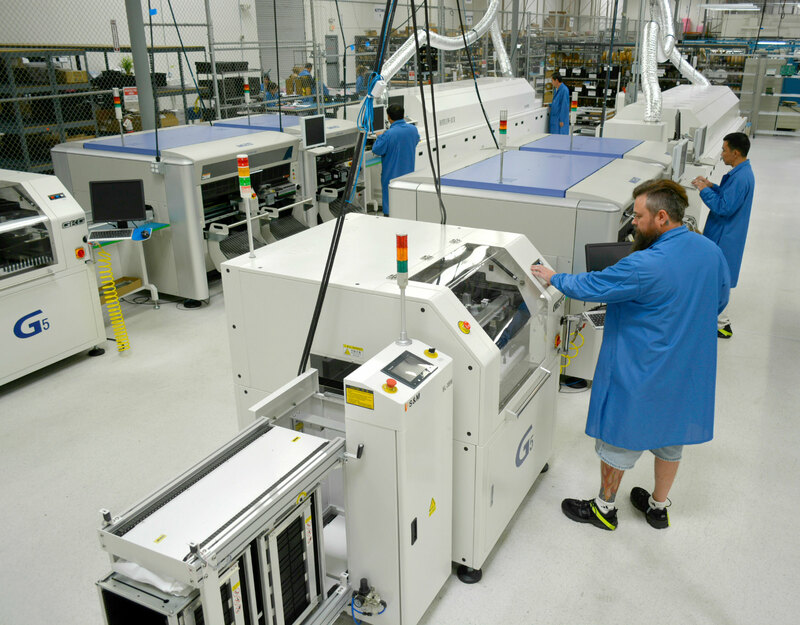 ft. of production floor, With 5 SMT lines (3 RoHS) fully operational during business hours. 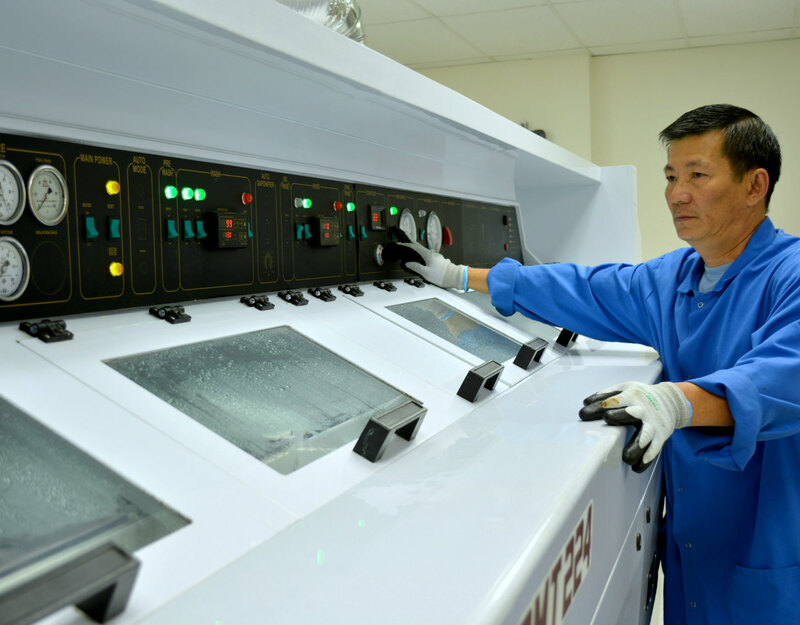 Entire production area is protected with ESD flooring, and we use de-ionized water system in our wash. We are equipped with environmental monitoring system, a dedicated test area and an MRP system. 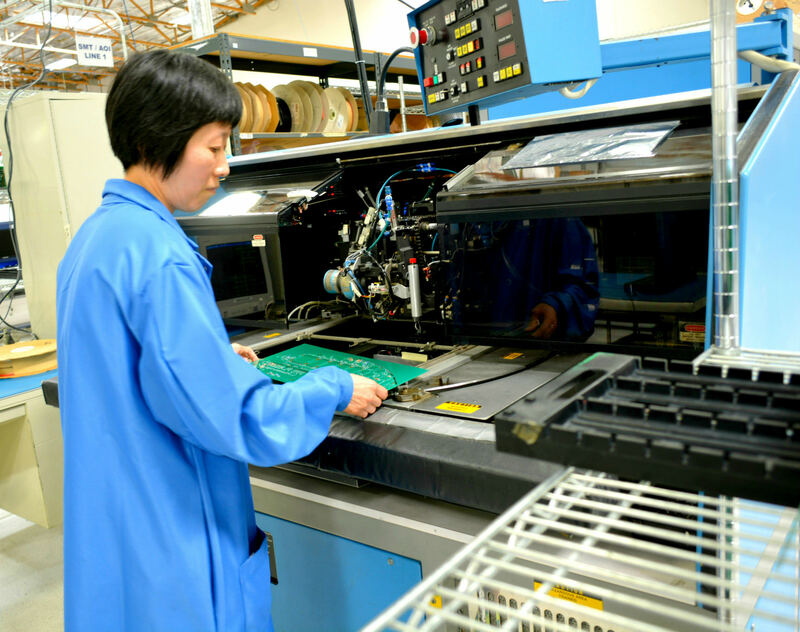 Dutek produces mostly surface-mount printed circuit boards; however, thru-hole technology (THT) is still an important part of our business. 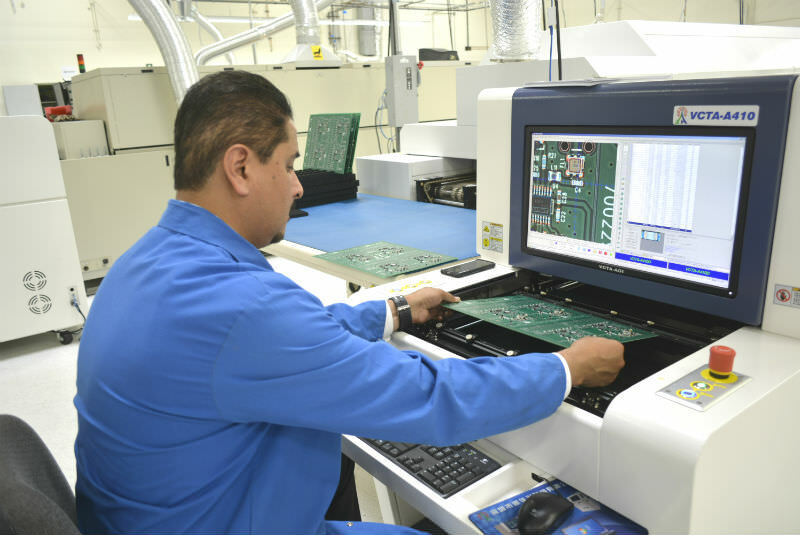 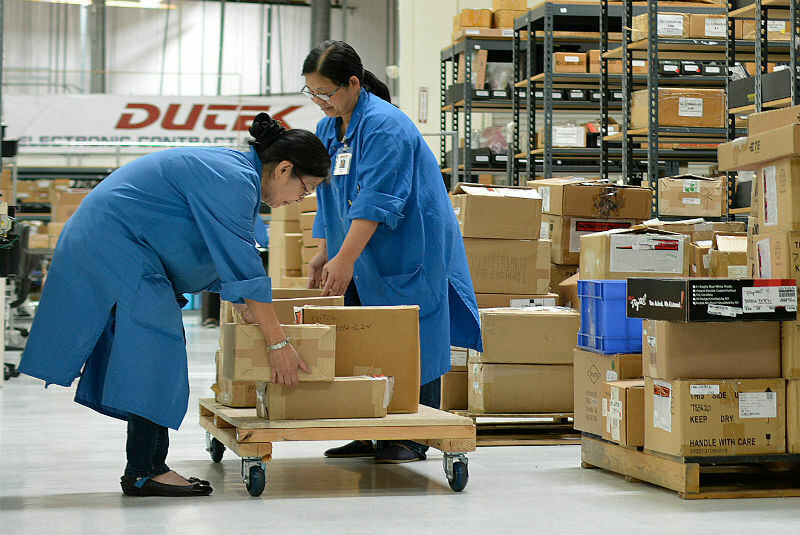 We feature both manual placement and automated insertion capabilities. 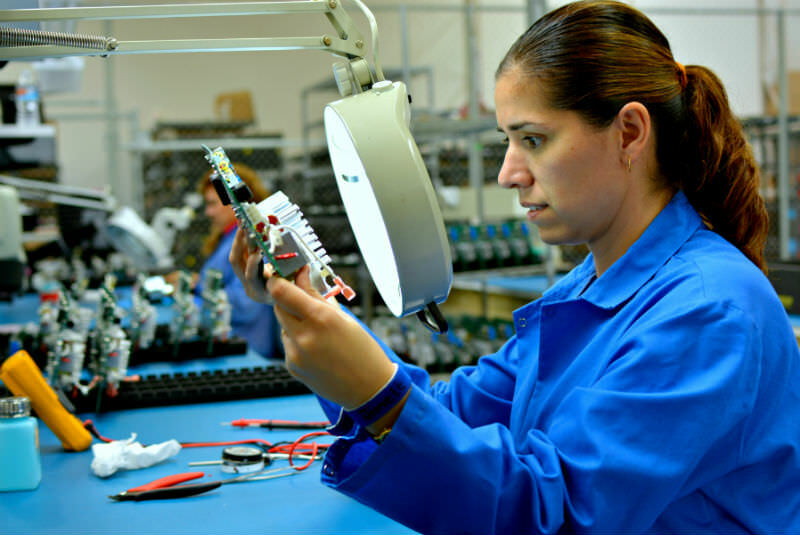 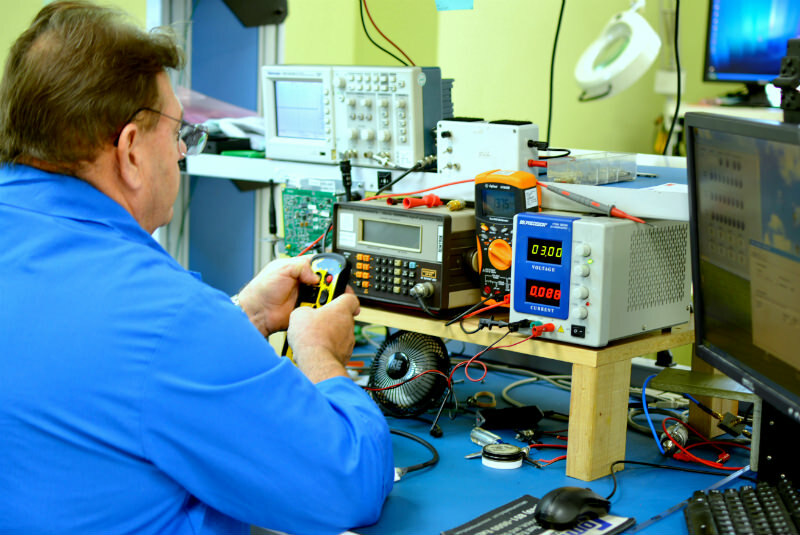 Our stuffing and soldering specialists are highly trained and qualified, and have been working with us for years. 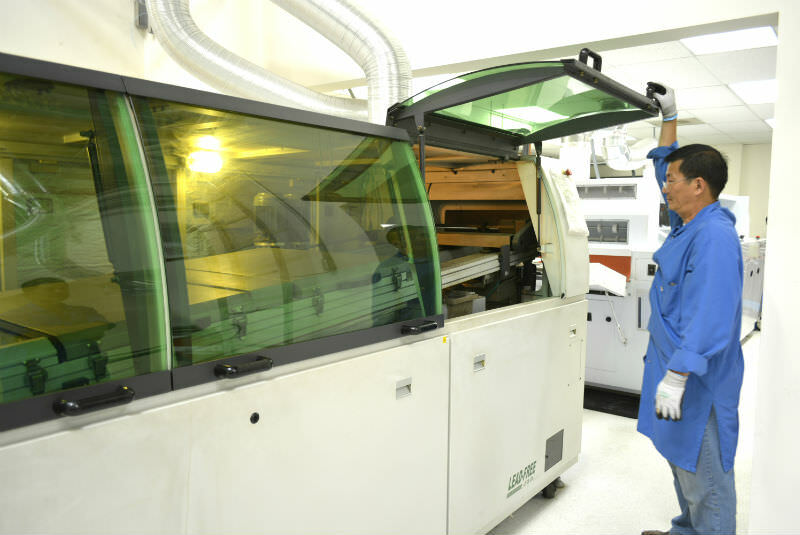 We run 5 SMT lines featuring modern and proven MYDATA and YAMAHA pick & place machines, MPM, SMT, and GKG screen printers, Heller and Hotflow reflow ovens, and CR Technology, VCTA, and SAKI Automated Optical Inspection (AOI) machines.